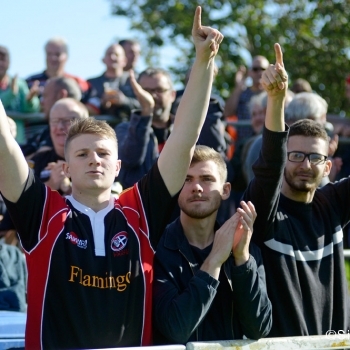 For the Cornish Pirates, their season will end on Saturday when for the final fixture in the 2017/18 Greene King IPA Championship they will welcome second-placed Ealing Trailfinders to the Mennaye Field (ko 2.30pm). This contest should provide a fascinatingly interesting affair, as the Pirates not only seek to make it seven league wins on the trot but will also look to avenge two narrow defeats suffered against the Londoners away this season – one in the Championship on the opening day of the league season (29-28) and another in the quarter-final of the British & Irish Cup (28-25). 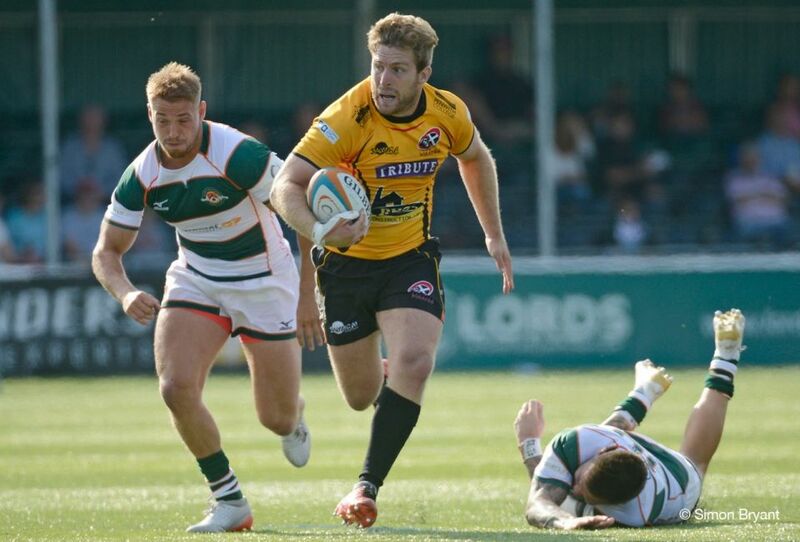 For what will be his final appearance for the Pirates before joining the Trailfinders, fly-half Laurence May is selected to make his 100th appearance for the club. His selection is one of two changes in the backline from the one that started at Bedford last time out, the other seeing Nicolas Coronel named to partner skipper Nicolas De Battista in the centre. In the forwards there are returns for prop Marlen Walker and back-rowers Dan Lee and Chris Morgan. Because of their expected involvement in this coming Monday’s Premiership Rugby A League final, certain dual-registered Exeter Chiefs players are unavailable this weekend. We are expecting another tough and likely exciting contest against a very good Ealing Trailfinders side who fully deserve their position in the league. Ahead of the match we have had a big emphasis on attitude, with an aim to be in the right mind space and keep up the intensity in training right to the end of the season. We would love to finish on a high note and to also feel that we have progressed as a squad and as a club, Also, as I’ve said before, the positive thing for me is that we have been in the fight week by week and that is something of a benchmark now, with standards set as we look to move forward. 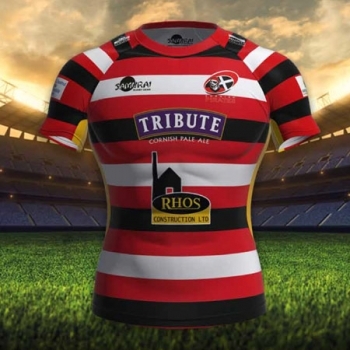 One thing for certain is that Saturday will provide a real party atmosphere, as the Pirates and their supporters celebrate both a very pleasing season and the good news announced last week with reference to the Stadium 4 Cornwall – Sportva Kernow. Always a bonus will be the presence too of the Falmouth Marine Band, always heard before seen, and then to add fun to the afternoon! Match tickets will be available at the gates on the day (open 12.30pm), whilst they can also be purchased on-line. 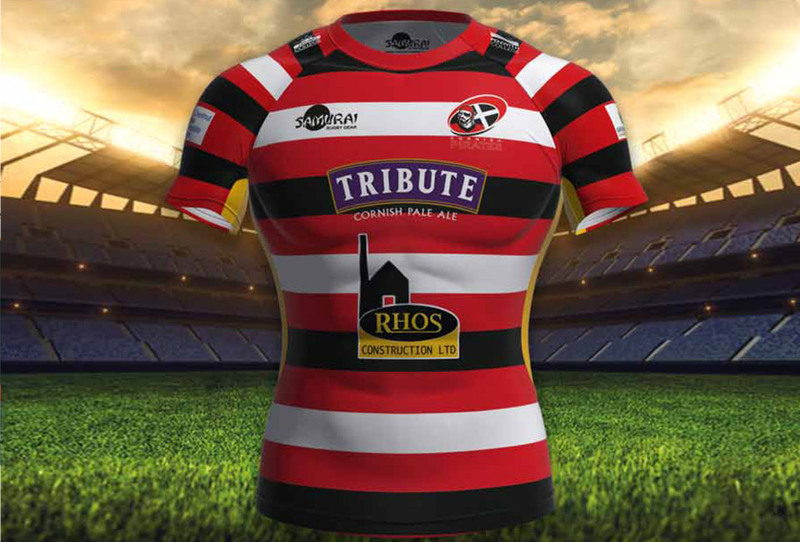 For further information please visit www.cornish-pirates.com/tickets. Also, as is usual immediately following the club’s final home game, certain end of the season club awards will be made in front of the main grandstand. Competition Special! – For supporters wishing to appear on television and be part of an historic moment in Cornish history, please enter Saturday’s competition at the ground. 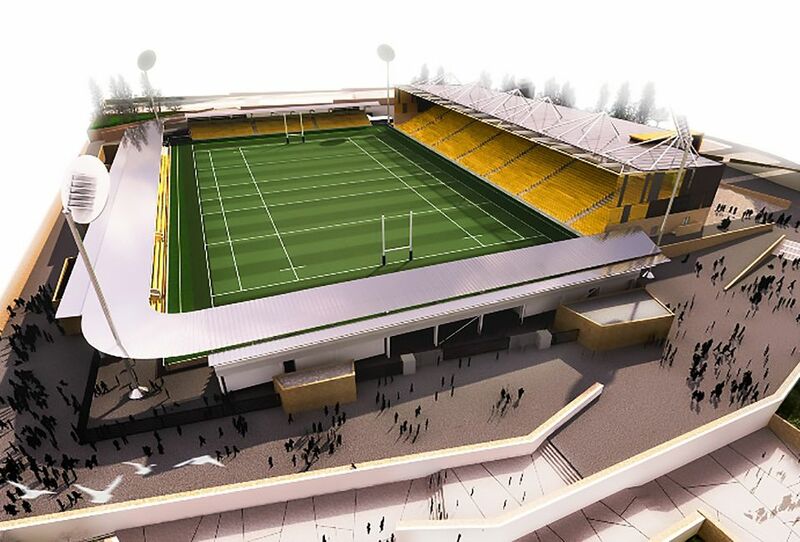 The winner will be given the opportunity to cut the first sod of turf for the Stadium 4 Cornwall – Sportva Kernow!